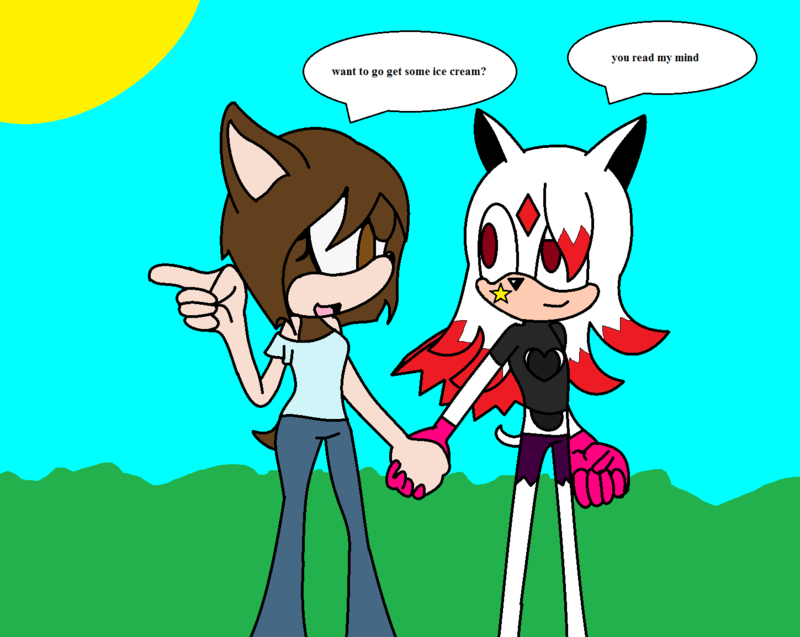 Male Zouge and Rukia goes to the park . collab_thing with superscrouge25. 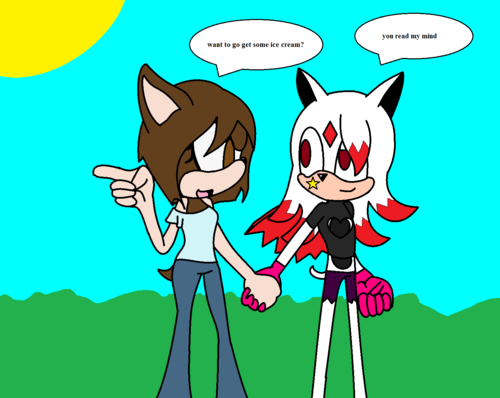 HD Wallpaper and background images in the Sonic Fan Characters club tagged: my sonic fan character fanart hedgehog.